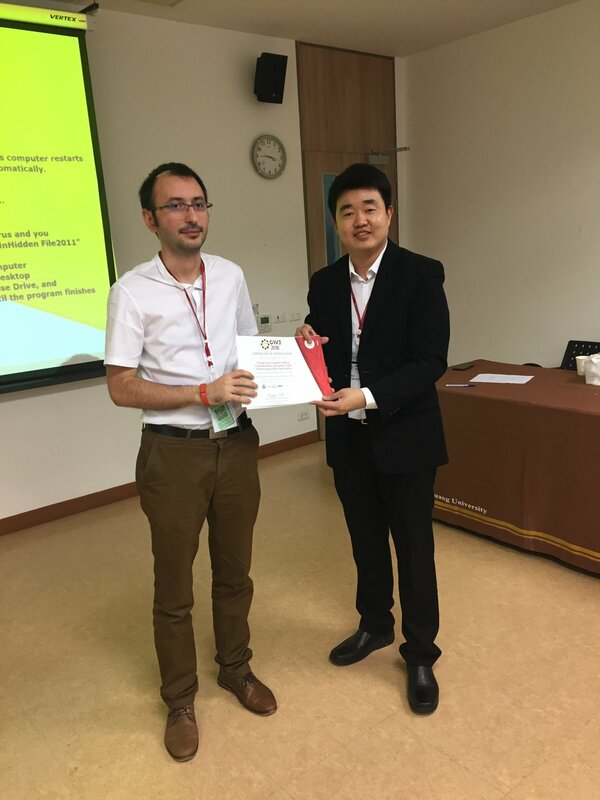 BEIA participated in the WPMC & GWS 2018 joint conference, between 25 and 28 November 2018 in Thailand, Chiang Rai. 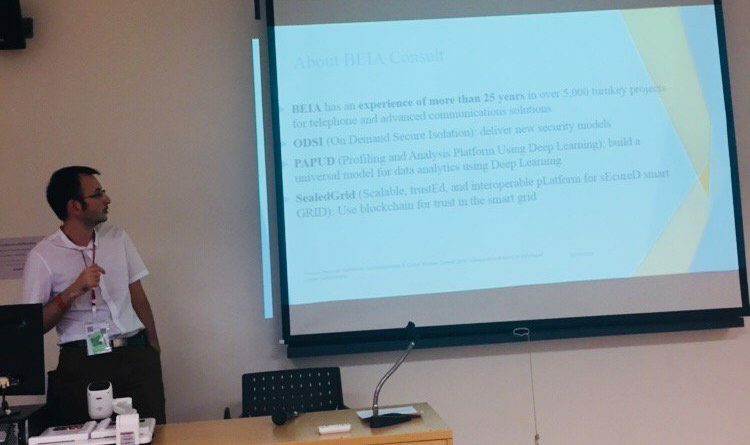 Alexandru Vulpe presented the paper entitled “Comparative Analysis of Distributed Ledger Technologies” that dealt with the challenges and opportunities provided by DLT, especially in the context of Smart Grids. The presentation was well received and generated large discussions on new research directions of DLTs and their potential applications. 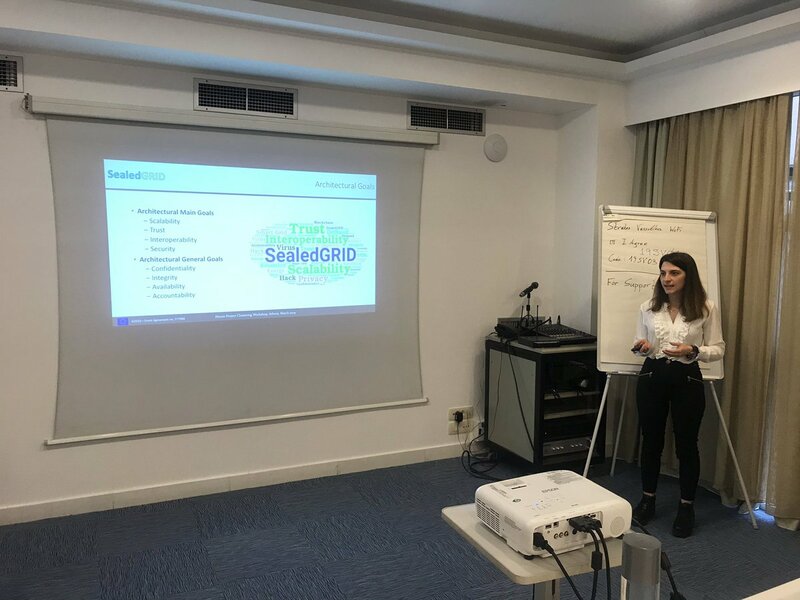 Also, A. Vulpe introduced the SealedGRID project and discussed further cooperation with partners from the neighboring countries.